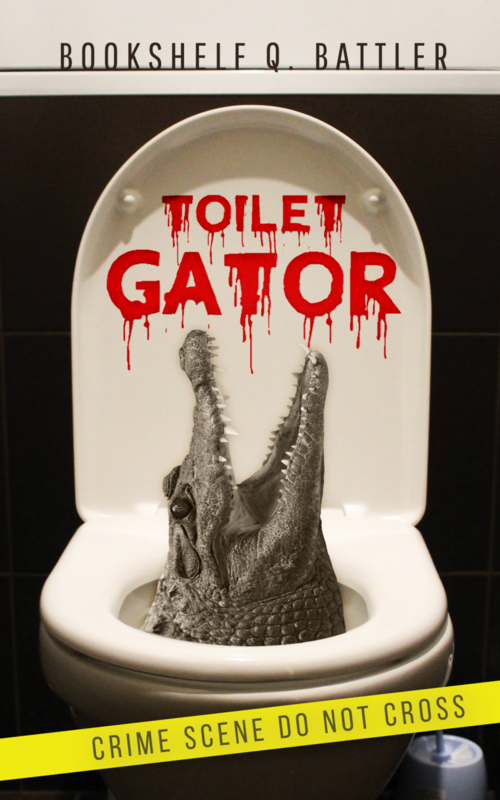 Toilet Gator Chapter Notes – Chapter 101 – Toilet Gator: The Blog! See you in hell, toilet gator. Wait. What the hell happened? Note that Cole went into this mission with Plans A, B and C.
PLAN A = blow up the toilet gator with the prosthetic leg bomb. PLAN B = hit the toilet gator with big rig trucks. PLAN C= Shoot a missile at the toilet gator. Always come up with at least three plans because your first plan may not work, and then you’re left getting dragged out onto a mall concourse in your underwear, hitting that remote button, telling the gator you’ll see him in hell and yet nothing happens. Did you figure out what Cole was up to before this chapter?